Very friendly and well informed staff. The best experience I've had for purchasing and servicing my motorcycle. Over the past months, since the first day I walked in looking for a motorcycle, I've been fortunate to have dealt with all the departments. Starting from the owner, sales staff, business manager and accessories dept. all the way thru to my first service, which included service/parts writer to lead technician. The professionalism and dedication of all members of staff was by far the best dealer experience I've had. What stuck with me the most and what sets them apart from other dealerships, is how they've managed to exude passion and comradery for all motorcycles and the riders who ride them. They're distinguishing themselves, that so many dealerships seem to forget, by spending the time with customer, displaying empathy and knowledge that everyone desperately wants in this marketplace. As much as one may desire the Ducati brand, it is the personell that really is the distinction here. 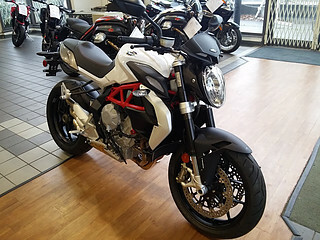 Having had numerous experiences with various dealerships since the early 2000's and multiple bikes over the years, this dealer is setting themselves apart from the rest with simple good old fashioned "Customers First" approach. 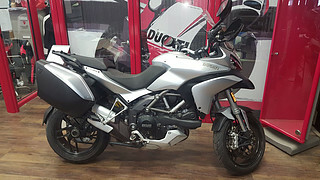 Walked in today and straight up told Stuart, the Sales Manager that I only intend to compare ducati since I already have another bike in mind. He was very patient and answered all my questions even though I wasn't a potential customer. 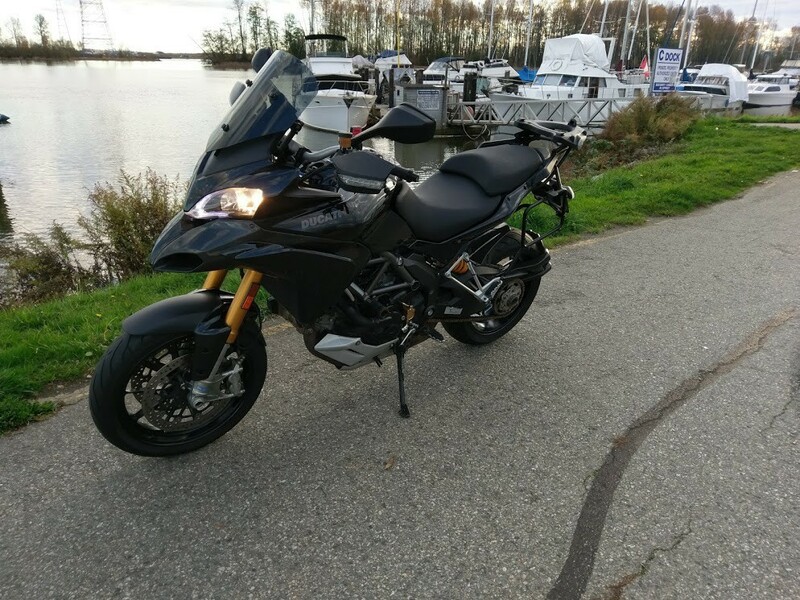 The best experience I've had for purchasing and servicing my motorcycle. Over the past months, since the first day I walked in looking for a motorcycle, I've been fortunate to have dealt with all the departments. Starting from the owner, sales staff, business manager and accessories dept. all the way thru to my first service, which included service/parts writer to lead technician. The professionalism and dedication of all members of staff was by far the best dealer experience I've had by far. What stuck with me the most and what sets them apart from other dealerships, is how they've managed to exude passion and comradery for all motorcycles and the riders who ride them. They're distinguishing themselves, that so many dealerships seem to forget, by spending the time with customer, displaying empathy and knowledge that everyone desperately wants in this marketplace. 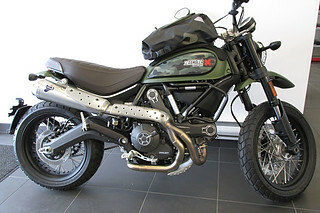 As much as one may desire the Ducati brand, it is the personell that really is the distinction here. 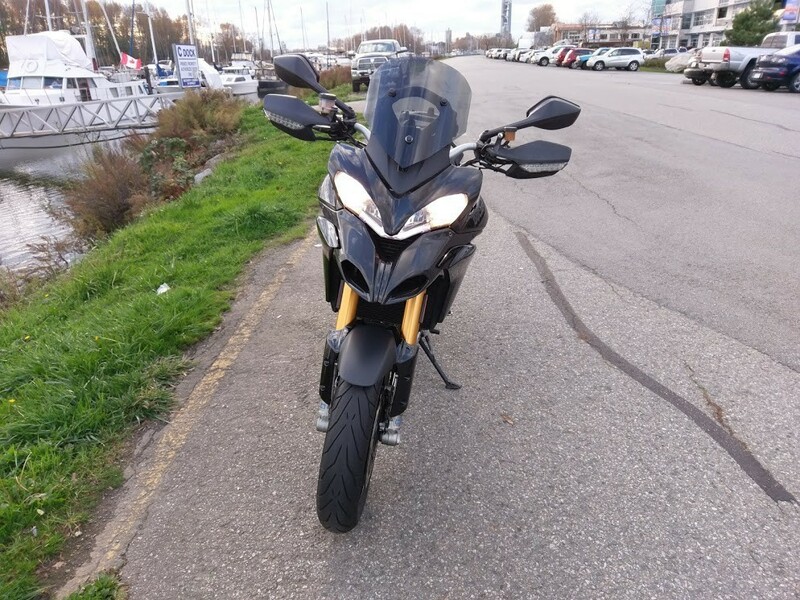 Having had numerous experiences with various dealerships since the early 2000's and multiple bikes over the years, this dealer is setting themselves apart from the rest with simple good old fashioned "Customers First" approach. I took my bike in for a desmo service. I fell in love with the level of professionalism the staff showed me. I have no complaints. Want anything done? Go here. Super friendly and knowledgeable staff. Always have time for a quick chat about all things bikes. I dropped in to the service centre because I needed to replace a headlight bulb. Rory was great and actually installed the bulb within few minutes - and the bike wasn't even a Ducati! Great service! Try them out for maintenance on more than just Ducati's; I go to them for maintenance on my Yamaha Raider. Very knowledgeable and don't pressure you. Price was slightly above the initial quote but the mechanics were knowledgeable and professional. Would have future service done here if I didn't live in Florida. Great staff who know how to take care of you and your bike. It's nice to go into a dealer with friendly staff who don't pressure you to walk out only after purchasing stuff. Top notch service. Stuart is fantastic to deal with. Straight to the point. Like their style of business. Everything upfront. Good stores u can find lots of things but the prices are a but too much, it can easily kill ur bank account. Great staff. Good follow up and care. 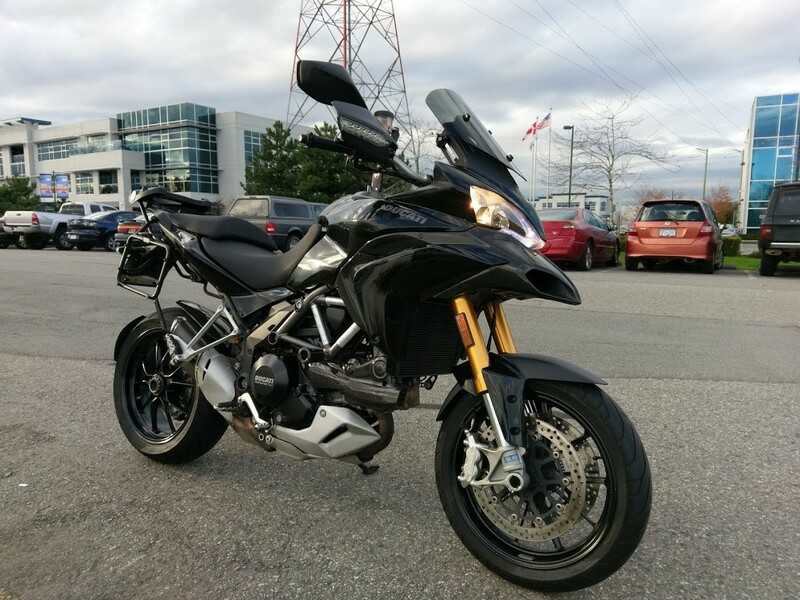 Highly recommend this location above any other Ducati dealership in the lower mainland. (I know there are not that many).